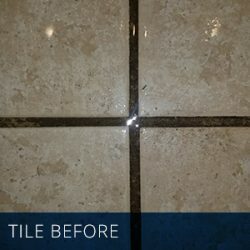 Your home is a place where you want people to kick back and relax — and not worry about sitting on grimy tile and grout or smelly, stained carpet! Invite people in and keep dirt out! 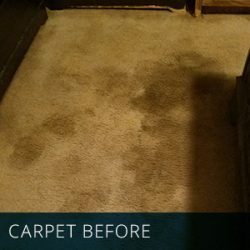 It’s easy to overlook the state of your carpet, after all you have messy children and pets who roll in everything, to look after. Aside from keeping everyone safe and happy, you still have a whole household to manage. From preparing meals, helping with homework, cleaning up after your pet, dishes, and other chores, you still have the upkeep and routine maintenance of your home! It is no wonder carpets and flooring often falls to the wayside! 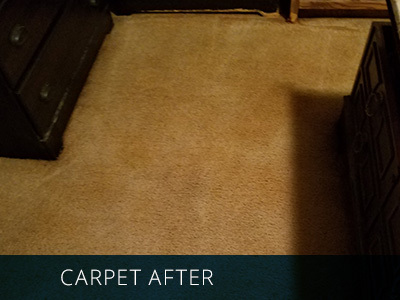 If your home is in need of a good, solid carpet cleaning, at Crystal Clean Carpet Care, we’ll tackle any carpet job — large or small. We’re here to help take dome of the duties off your plate to help free up more time you can spend with your family, relaxing! We provide the highest-quality carpet cleaning services with the utmost professionalism. We’ve served our community of Kearney, NE for over 25 years and we’re always welcoming new customers! 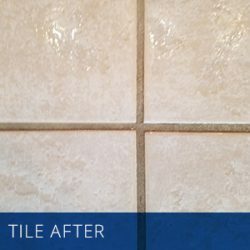 When you choose us, you’re choosing a company with a passion for people and one with attention to details. Call today for our carpet cleaning services! 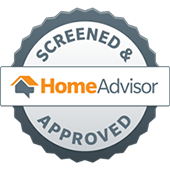 We provide 100 percent guaranteed carpet cleaning services for central Nebraska homeowners who insist on getting exactly what they want from a cleaning service company! …you shouldn’t have the cleanest carpets in town? I’ve had the privilege of helping many of your friends and neighbors get the most sparkling clean carpets and furniture they’ve ever seen. 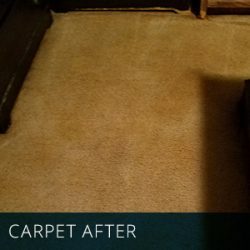 In fact, many tell me they love taking their shoes off and rubbing their toes in the soft, fluffy carpet after they get the most thorough cleaning ever (which I guarantee to give you…or my service is free)! Carpet Cleaning- Carpet Manufacturers recommend cleaning your carpet every six to 18 months. 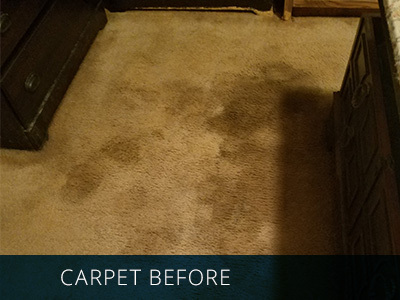 Our cleaning process for carpets is the finest known in the cleaning world today. 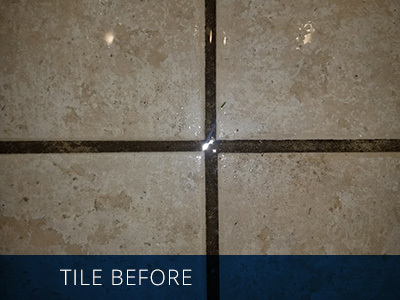 We promise to perform our service in a proper and workmanlike manner, using the most advanced cleaning equipment and cleaning solutions available in the industry. We have two carpet cleaning methods to choose from. Our second method is our low moister orbital scrubber. This is an exciting new addition to our arsenal of cleaning methods that has replaced two of our previous methods of cleaning carpets. 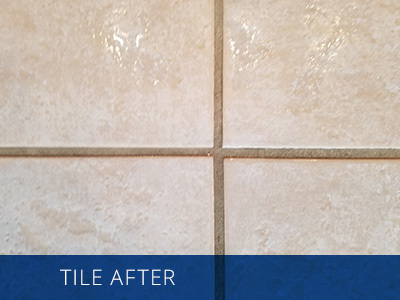 Dry time is about an hour with this process and uses a soap-less cleaning solution. Churches, office building, and residences will love what we can do for you with this superior, low cost, low moister cleaning method.